To start the second Day off, I attended the second General Session where Sanjay Poonen recapped on the first days messaging “any application and any device”. VMware is focusing on providing a Digital Workspace with a strong focus on Consumer Simplicity and Enterprise Security. There was a considerable amount of messaging on VMware’s focus around EUC and their plans for the future of Mobile Devices. 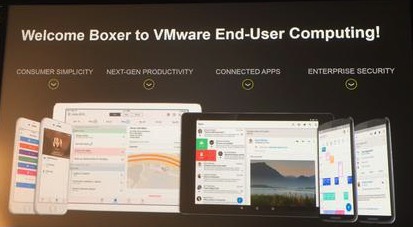 This lead Sanjay to announce the acquisition of the company “Boxer” which would add to VMware’s EUC stack. 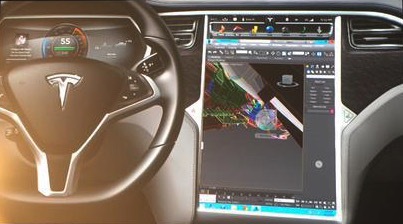 One really cool thing shown was a 3d session using VMware Horizon View in a Tesla ! To finish off the EUC bit – Sanjay brought on two drummers with the “EUC will rock you” which was quite amusing. The Next part of the general session consisted of Martin Casado taking the stage to talk about NSX and all things SDDC (Software-Defined Data Centre) and Cloud Infrastructure. One of the most interesting bit from my point of view was Guido Appenzeller showing off a demonstration on how NSX can now connect to Amazon Web Services. This provides a strong message that the future of NSX will support a whole range of different kinds of resources connecting to the public cloud. Pat Gelsinger finished off the general session by talking about his five imperatives for Digital Business. Im sure this is not the first time he has talked about this! The rest of the day consisted of more breakout sessions, where i focused on VMware Horizon View, Nvidia Grid and Hyper Converged VDI. 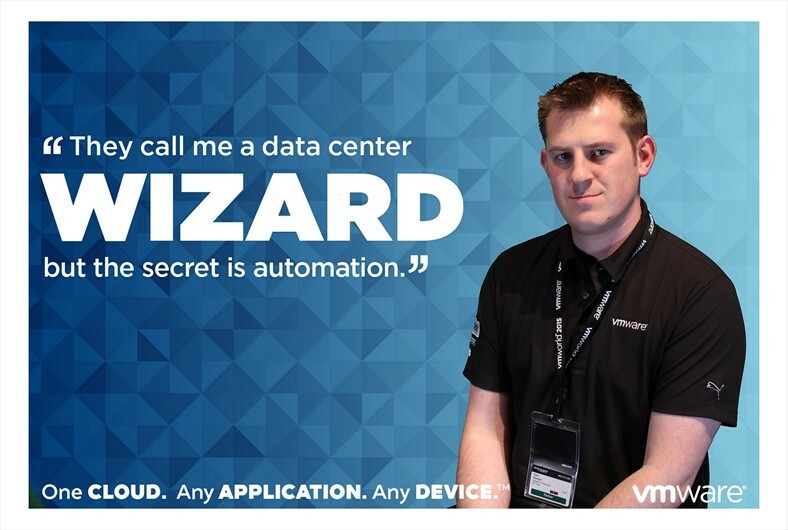 I did manage to pop the VMware Snaps “#VMwareSnaps” to get a picture with some interesting EUC messaging. It seemed to be very popular as lots of attendees participated. To finish off the event – VMware put on an amazing party with Faithless performing. Last Year Simple Minds played so again Excellent Choice VMware ! Day three Consisted of a number of a number of Technical Sessions and a final stroll around the Solutions exchange. Everything was closing down so it was more for those wanting to attend the last sessions and to crack on with some hands on labs. Quite a few people with sore heads from the night before too. The Technical Deep Dive sessions were very informative but not that technical. They did provide some food for thought, but I would have likes to see some more detail in technical demonstrations and theory. For all those who don’t know: NSX DFW is an distributed firewall that is spread over the ESXi host and enforces security on a per VM basis. Meaning Traffic can be isolated per VM which provides granular security that is controlled at the kernel service inside the ESXi host. The DFW can enforce a stateful firewall service for VMs and the enforcement point will be at the virtual Nic (vNIC) so that every packet that leaves the VM will be inspected by with the applied firewall policy. The DFW rules can be based on Layer 2 up to Layer 4 and can have additional features like layer 7 with the integration of 3rd party vendors. The Technical Session on Linux had a great turnout. There was a lot of interest for high performance graphics using linux and a few attendees already running Linux VDI in production. No SSO Support – Single Sign-On (SSO) is not supported. 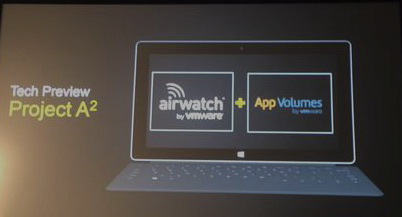 Once logged into Horizon 6 and launching the remote desktop. The user will then need to login into the Linux Guest OS. No Automated Desktop Provisioning – Automated provisioning and other features are currently not supported, Features include “refresh on logoff” is not available. No Local Device Support – Local devices cannot be used on the remote desktop. For example USB redirection, virtual printing, location-based printing, clipboard redirection etc. There are two types of load balancing services to configure in NSX, One-Armed mode (proxy mode) or the other known as transparent mode (inline mode). One important point to note is NSX supports integration of 3rd party vendors. From the demo seen, it looks like VMware have leveraged some of HA proxy’s features which means the likes of KEMP, F5, A10 and Citrix. The presentation was very informative and they have catered for a number of features and protocols. 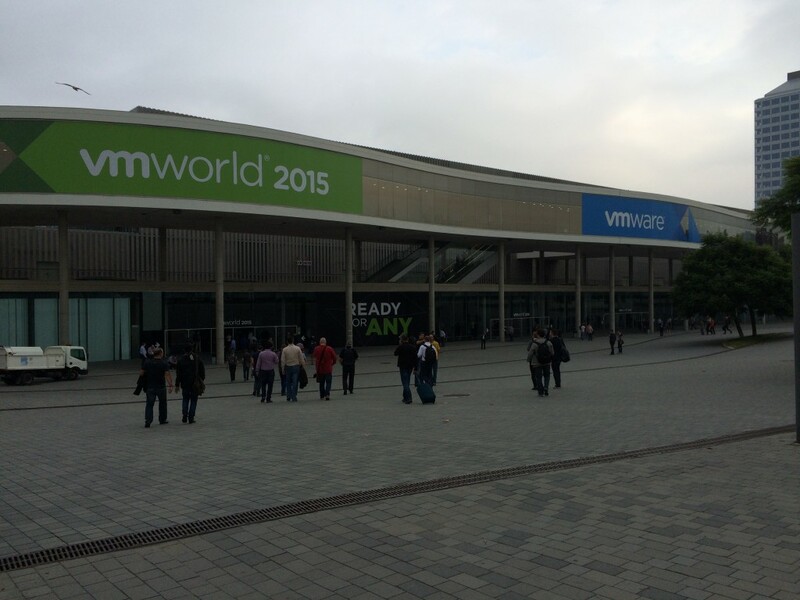 That concludes VMworld 2015 Europe and I look forward to 2016 and all the up and coming releases and announcements.